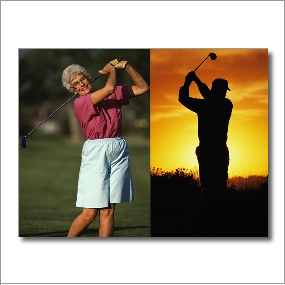 Round Lake Golf and RV Resort offers the most affordable 9-hole course in Klamath Falls. This Par 30, 9 hole executive golf course also has an excellent driving range, a great little Pro Shop with new & used golf equipment, snacks and drinks, electric carts, range ball, and club rentals. Where Nature and Friendliness Meet! And the coffee is always free!